In my review of the Binatone Brick I was struck by the memory of when phones could be charged once per week, as opposed to the every day charge needed now. Yes, it costs very little to keep a phone juiced and yes, today's phone can do an incredible amount more than yesterday's. But as an owner of a Nexus 4, I'm constantly hitting power-saving mode before the end of my working day (let alone actual day) and then having to plug and unplug every time I want to check it during a top-up has become annoying. When I got the Nexus, I was quite pleased to note it supports the Wireless QI standard for charging. 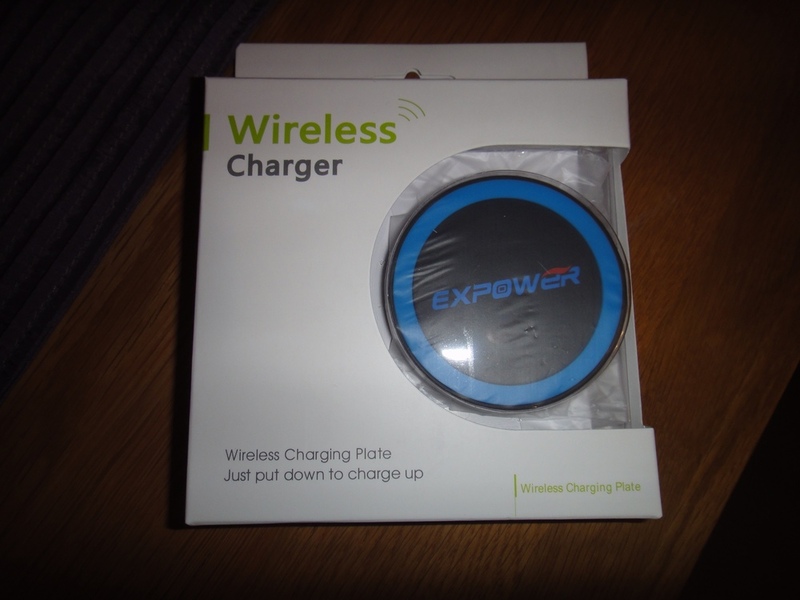 There are a few different technologies for wireless charging about, but basically the goal is that there will one day be a common one across all manufacturers. Hopping onto Amazon just over a year ago, I was disappointed to note that these gadgets typically cost £50 upwards! Given that it costs less than a tenth of that to keep a phone juiced for a year, I couldn't justify the purchase. I stuck with the traditional charger. 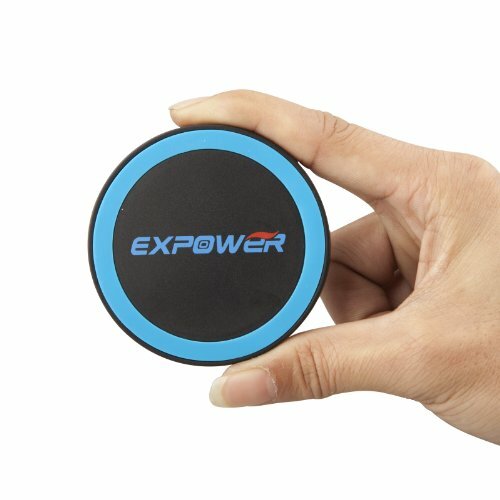 Fast forward to now and happily it appears that the prices have dropped as, whilst surfing Amazon wondering what treat my £20 voucher might get me, I happened upon the Expower Qi Wireless Mini Phone Charger for only £15 and snapped one up. Specificially for the Nexus 4, 5 and 7 (latest version), this neat looking 'puck' shaped device looked like it was exactly what I wanted and a fraction of the original high prices. Whilst it's not a brand I'd come across before, I was quite pleased on opening the packet to find that is was in a nicely presented box and came with two length charge cables and instructions (which are worth a quick check before you proceed with it). There is no wall charger, so you will need to order one separately (for connection to a full sized USB) or make do with connecting it to your computer when you want to charge. As a convenient way to charge when you're at your desk at work, this is fine as it saves a socket. At home, you'll probably want the wall charger. The puck shaped charge plate is rather nice. About the size of the palm of your hand, it actually feels like it's been 'designed', not just made. There's not much to it, but it's nicely weighted. There is a flat grippy surface on top and underneath an inset rubber ring helps keep it in place on your desk. There is the micro USB socket for the charge cable and a light which glows red in stand-by and flashes green whilst charging. Once plugged in, charging the phone is as simple as putting the Nexus on top. Nearly. There is a knack to it, but one that takes only seconds to learn. You can't just place the phone anywhere on the charger. The centre of the phone needs to sit just above the centre of the charger. Like I said, it only takes a moment to learn and, helpfully, the phone will beep and the charger light will start flashing green when the connection is made and the juice is flowing. At £50, these wireless chargers are hard to justify. But at around £15, at your desk it's a very convenient way for power users to keep their phones topped up, reducing the chances of a dead phone before 5pm and at home, a wireless charger on the night-stand means you shouldn't ever forget to plug it in alongside your toothbrush (which laughs at your phone, as it's been doing this for years! ).